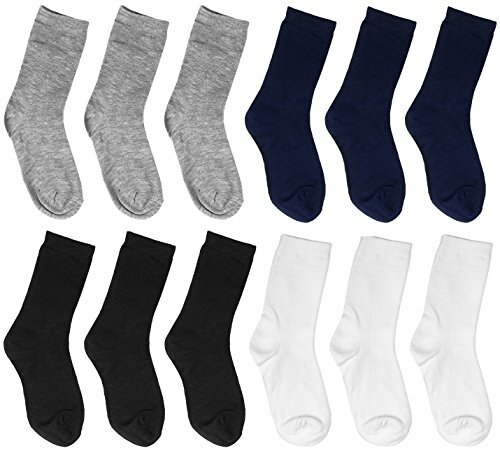 Sold as 12 pairs assorted in a pack. Reinforced heel and toe for longer wear. Hint of spandex gives socks the perfect amount of stretch for a better fit. If you have any questions about this product by Falari, contact us by completing and submitting the form below. If you are looking for a specif part number, please include it with your message.